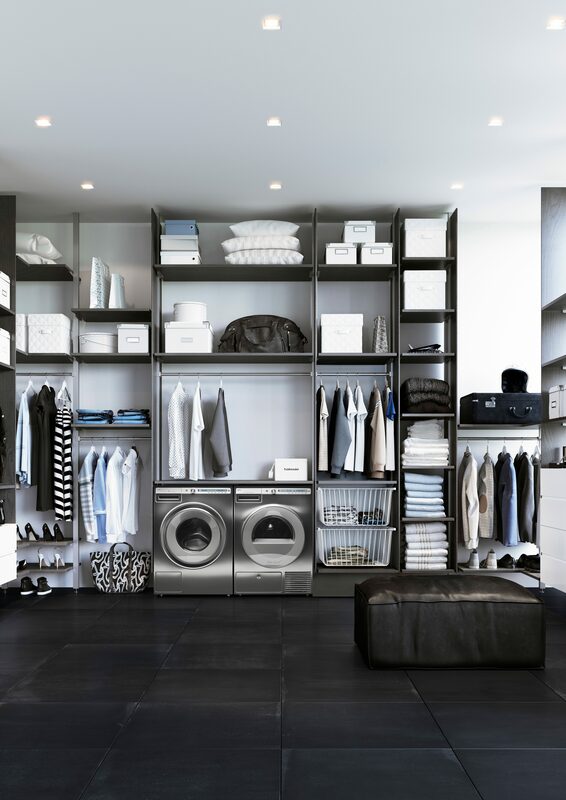 Gorenje Group has added to new Red Dots to a series of these awards for superior design. This year, the 40-member international jury presented them to our Simplicity 2.1 induction hob under the Gorenje brand, and a tumble dryer under the Asko brand. 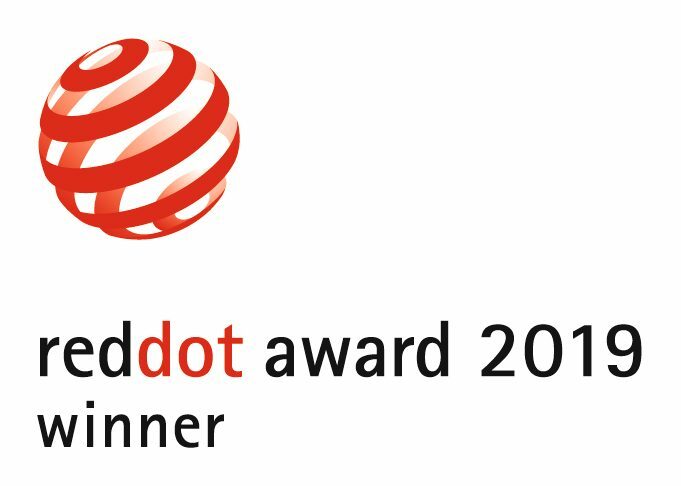 Vying for this year's Red Dot awards were no less than 5500 products from 55 countries, competing in three categories. Gorenje Group's design achievements have been among the recipients of these awards for over a decade, which stands witness to the excellence of our design and to the innovativeness of the products marketed under our brands. This year's Red Dots are the 45th and 46th in a row for Gorenje Group. 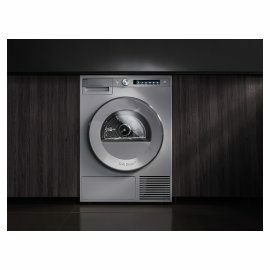 Indeed, Gorenje was the first Slovenian company to receive this prestigious design award back in 2005. A decade and a half later, excellence and innovation in design remain the hallmarks of our home appliance concepts. 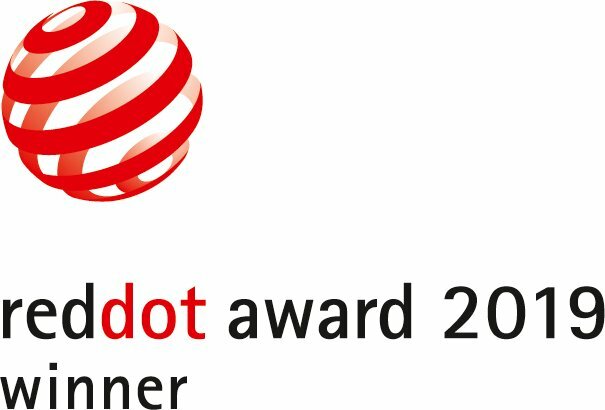 "Gorenje was again pleased to receive the Red Dot design award. This time, we won it in the "Red Dot winner award" category for our induction hob. The hob is a part of the third generation of a successful line of cooking appliances called Simplicity, which embodies the story of our brand – Life Simplified. 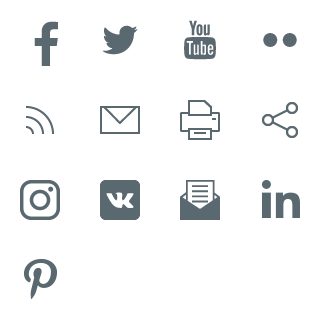 This line includes products that meet the major needs of our users while relieving them of the burden of excessive functions and settings. 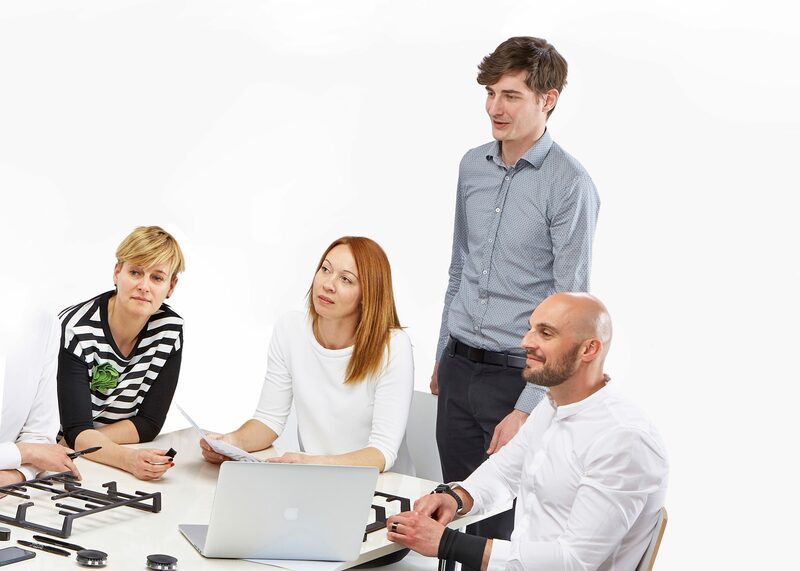 We employed carefully thought-out solutions on the induction hob, which involves the use of sensors, in order to simplify the key challenges that the users face in daily preparation of quality and tasty meals", explains Lidija Pritržnik, director of product design at Gorenje. 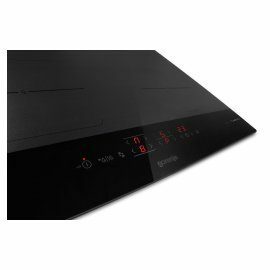 Red-Dot-winning induction hob is a part of Gorenje's Simplicity 2.1 line that adapts to a broad range of cooking needs. A large cooking area consists of four separate heating elements; the two on the left-hand side are bridgeable, i.e. they can be merged into a single large cooking zone. The sensors in each heating element recognize the position and size of the pan and activate the relevant control keys. A special function also connects the cooking zones into a bridged zone if it recognizes that the pan is too large for a single cooking zone. Interactive graphics indicate the activated heating zones and synchronously follow the movement of the pans. 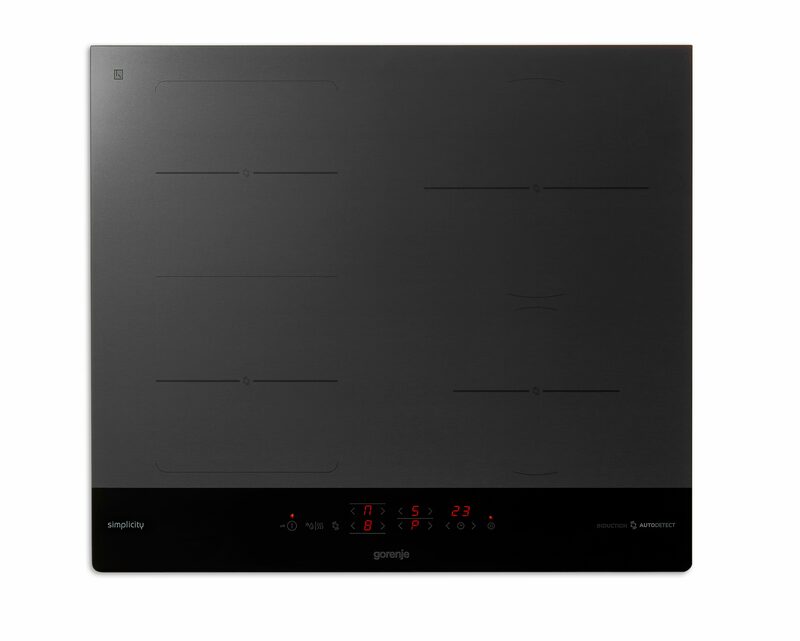 The spacious cooking surface is outlined by a discrete pattern that protects the surface from damage, separates the control keys from the cooking zone, and makes sure the induction hob matches the other appliances of the Simplicity 2.1 line. The Life Simplified brand promise is also supported by many other functions. Smart Timer automatically displays the cooking time, even if the countdown timer is not set – when the cooking hob is switched on, it starts to automatically time the cooking process. 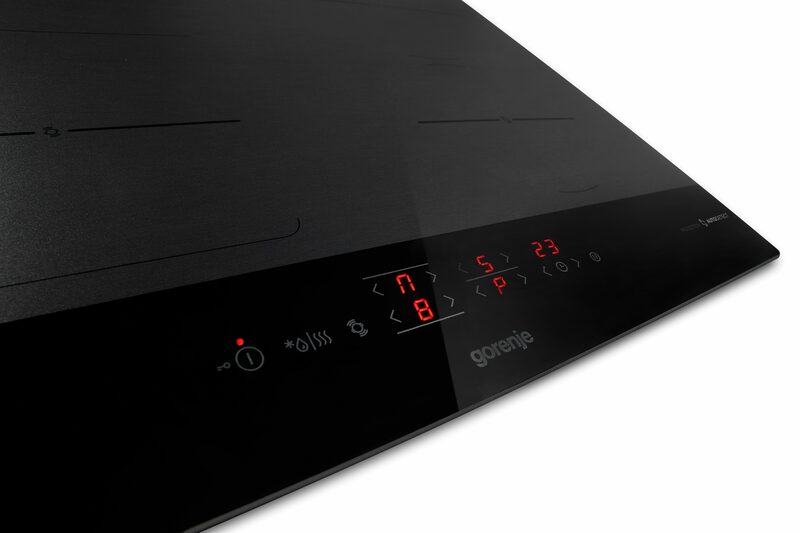 The product's technical platform comes from a new generation of Gorenje's induction hobs, but it is updated with innovative functions such as automatic pan recognition and the option to bridge two adjacent cooking zones. Thus, the hob offers even more flexibility and simplicity of use. As emphasized by the author of the award-winning cooking hob and head of the Gorenje Design Lab Matevž Popič, "focusing on the user, rather than blindly following the state of the art in the market, results in optimum operation, freedom of choice, and intuitive automatic or semi-automatic hob functions." These advantages help the users in a meaningful way, provide suggestions, connect, or choose the modes needed during cooking. 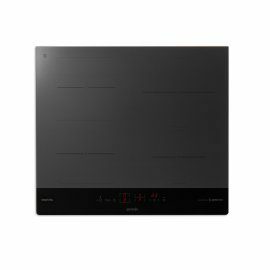 The cooking hob with a carefully thought-out structure and set of functions meets the varied and even the most ambitious wishes of our users, while remaining reasonably priced. 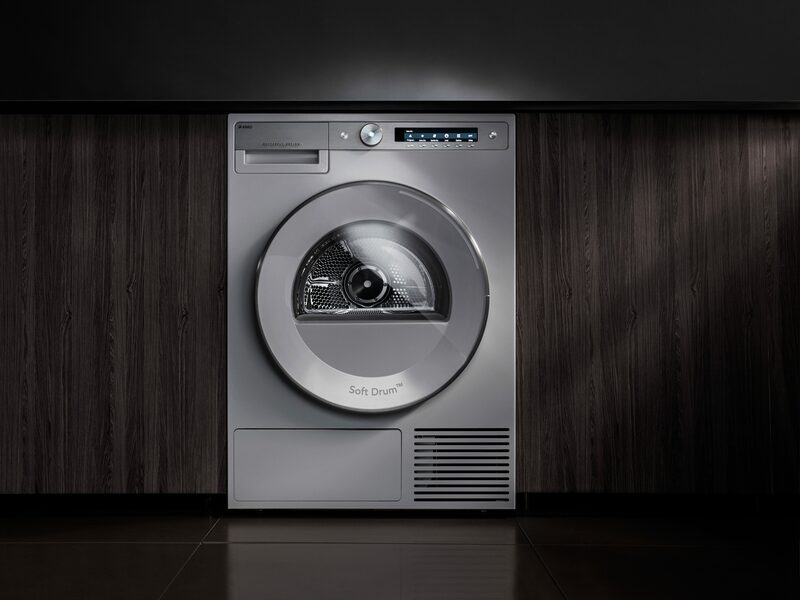 This year's second Red Dot was awarded for the tumble dryer under our premium brand ASKO. 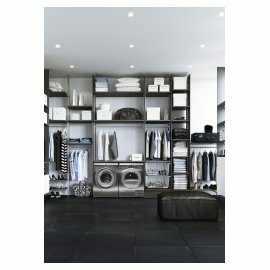 It stands out with minimalist design, superior materials and make, and advanced user functions.